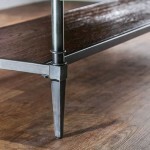 Sit and relax in style with this great bench! 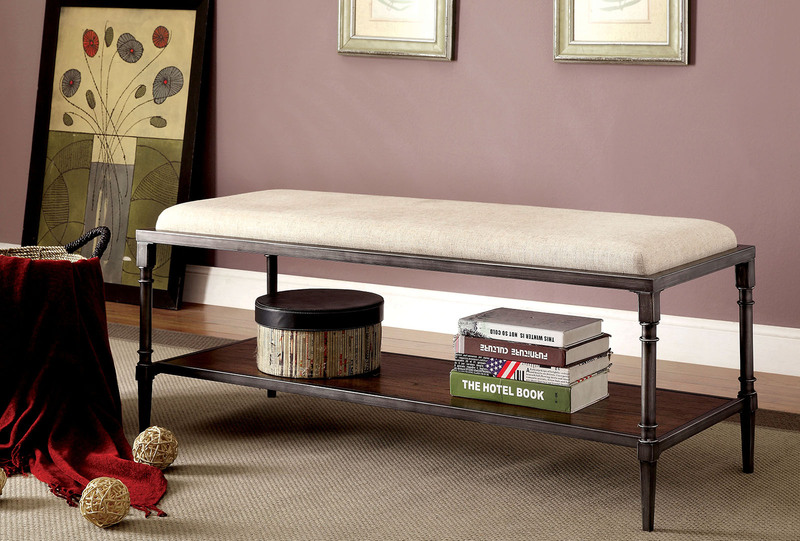 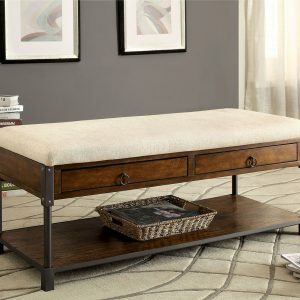 Featuring metal framework with wood accents, this fashionable living room bench works great as additional home decor or to store away small items. 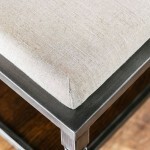 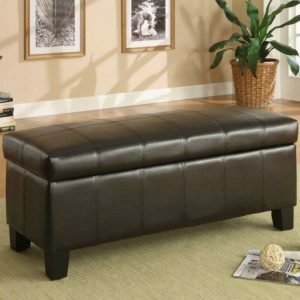 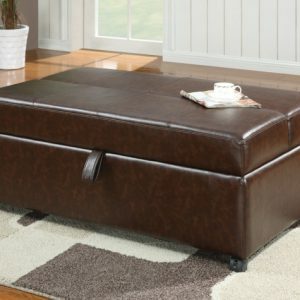 The cushioned fabric top allows guests a comfortable place to sit and relax while adding a unique look to the bench.